Angelica glauca is one of the important medicinal plants and it is widely used by indigenous communities for different purposes. The present study analyzes variability in reproductive characters of A. glauca. 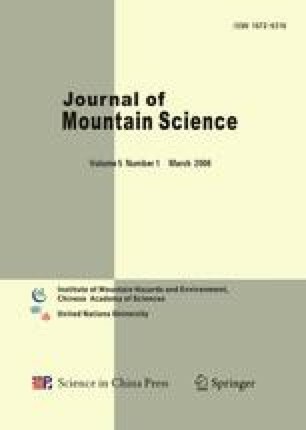 The reproductive parts were found having significant positive correlation with altitude (e.g., number of umbellets /umber r= 0.857, p<0.05; umbel diameter r=0.735, p<0.05).